activities for everyone in this $17,000 luxury getaway. kitchen package from Spice Islands and OXO. 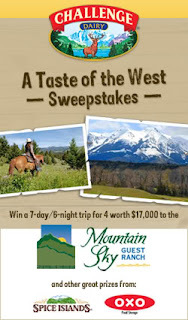 This sweepstakes ends on December 31, 2009. Kmart Blue Light Specials are back!